Have FaceTime, Google Hangout and Zoom Made It Hard to Sell Video Conferencing? 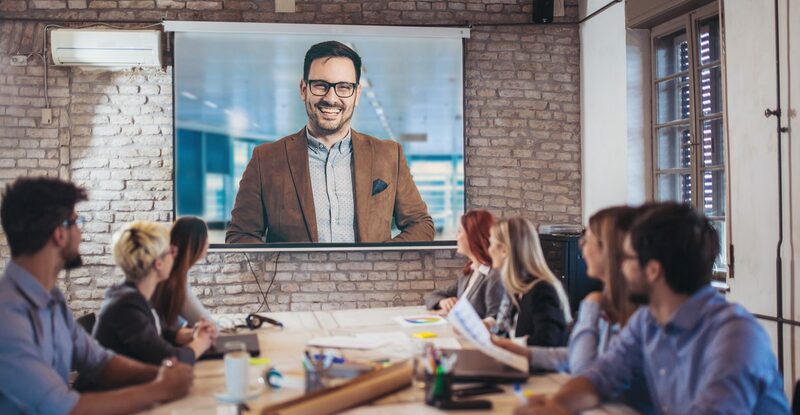 Simple and ubiquitous video call solutions like FaceTime, Google Hangout and Zoom have changed expectations and landscape when it comes to selling video conferencing and collaboration. It seems video conferencing and collaboration are everywhere now. Press the button on your iPhone and you are on FaceTime, click the link in your Google Calendar invite and you are on a Google Hangout. Web conferencing solutions from Microsoft and Cisco Webex (now Teams) have native video built right in. And then there’s Zoom, perhaps the video killer app that has made video easy for everyone, everywhere. Let’s just say the landscape has changed and for most businesses wanting to integrate video it is easier and more affordable than ever. So for integrators, this is a positive in the general market uptake, but also somewhat troubling because the average point-to-point or even small group video call has become simple, inexpensive and ubiquitous with most peoples mobile and laptop devices. 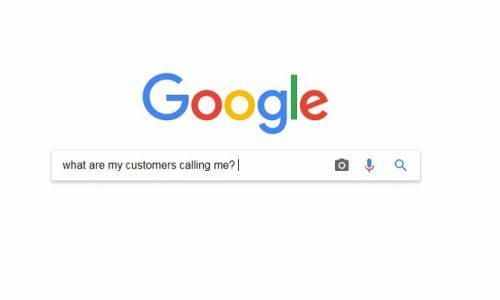 The challenge is further complicated by the fact that you’re likely calling these unified communication and collaboration (UCC) solutions by names that don’t resonate with your customers. Mobile is all the rage. People want to do everything on their mobile device; specifically, their phones even more so than tablets. Solutions that integrators are designing need to be certain to consider the remote workforce and the mobile user, or the solution will be substandard and difficult for customers to procure. Beyond merely mobile, being flexible is all about the ability to move across a plethora of devices. Between mobile apps, WebRTC, desktop and room solutions (large and small), the specified collaboration systems must be uber flexible. This flexibility also goes beyond device, but needs to be applied to the room sizes, number of participants, the inclusion of content and the ability to incorporate useful features like chat while in your workspace. Take The AV Keywords Quiz! I remember the days of one or two types of video solutions needing to work together. Now, enterprises require video conferencing tools that can work across as many different solution types as possible. This is one of the biggest differences, because a lot of the lower level solutions are platform dependent. To bring rooms, mobile and desktop together, there is complexity and if one customer is on Cisco and another on Microsoft and another on Zoom, then it takes the right solution to make sure all three parties are able to connect seamlessly. The pay model for new technology stacks has moved largely from capex (capital expenditure) to opex (operational expenditure), especially for solutions like video and other items that can be software defined. We are seeing cloud, ERP and CRM all move more and more to consumable models. How can consumption-based buying be end to end when it comes to video collaboration? To date, most still require a mix of capex hardware with opex-based software, but a disruptor here may have a very big competitive advantage, especially as hardware cost has dropped. A lot of off-the-shelf solutions offer some level of security and when you are working only within your own enterprise, it is even easier to keep your video conferencing and collaboration solutions secure. However, as multiple platforms are crossing paths and different tools inside and outside the network are leveraged to engage in collaboration activities, vulnerabilities are created. As technology integrators security is no longer someone else’s issue, it’s yours as well. I don’t have to explain this one; but if the solution isn’t easy to use, then it won’t succeed. Integrators have the opportunity to continue to offer tremendous value while building out a business model that meets video conferencing and collaboration needs. However, there is no question that the solutions are changing. They are becoming simpler and more affordable and the differentiation will come from the way integrators approach the six concepts mentioned above. Otherwise, the value add will disappear and the opportunity to profit from the growth of video collaboration may disappear with it. The tools for video conferencing must be simple and universal but I question if other products like http://www.sococo.com have already beat them to the punch offering something for everyone across platforms.